Getcha Popcorn Ready! The HiFi Guys will come to your house, and make it into a top-notch home theater in no time. 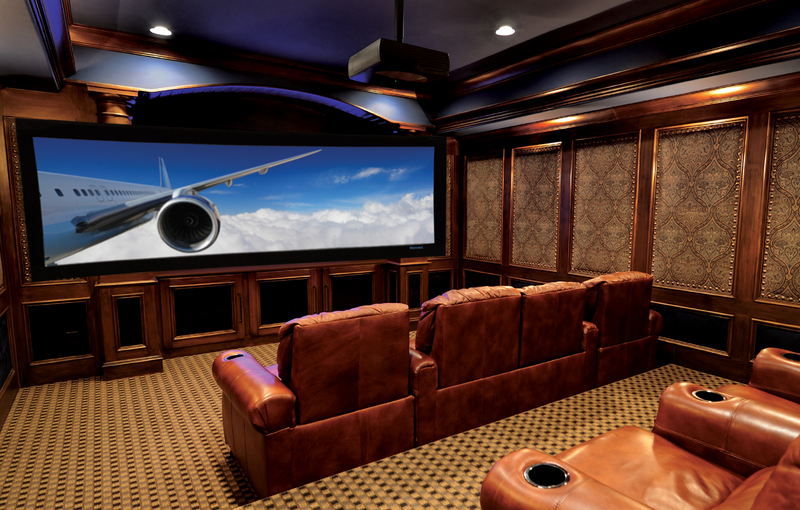 Free consultation, courteous techs, professional work, and before you know it, you’ll be watching a movie, the game, or binging your favorite shows on your big screen.